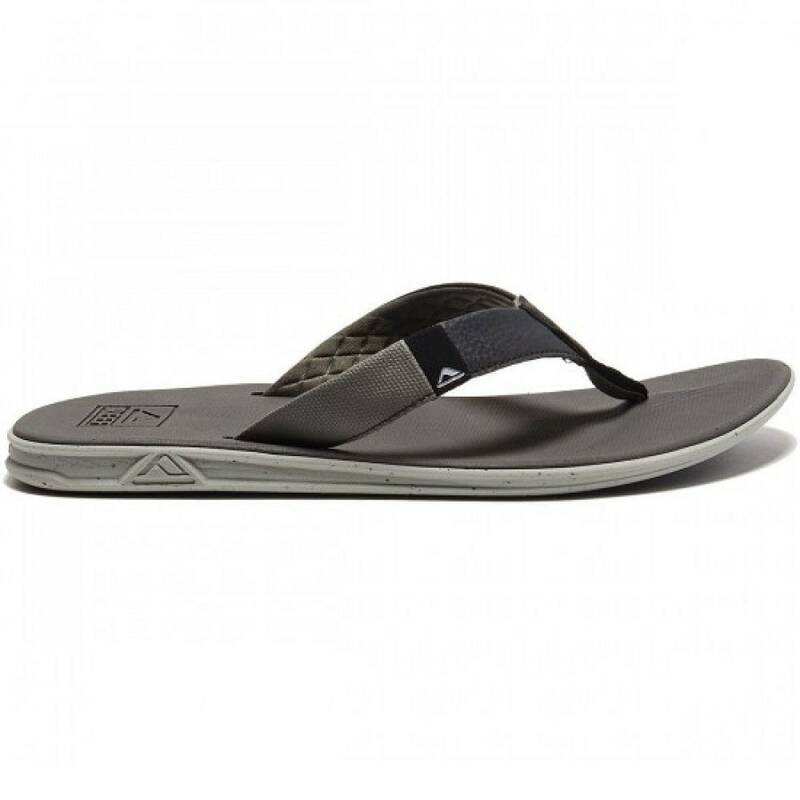 The Reef Slammed Rover athletic sandal is specifically designed for style, comfort, and security, so you don't take a slam on the rocks or a wet sidewalk. 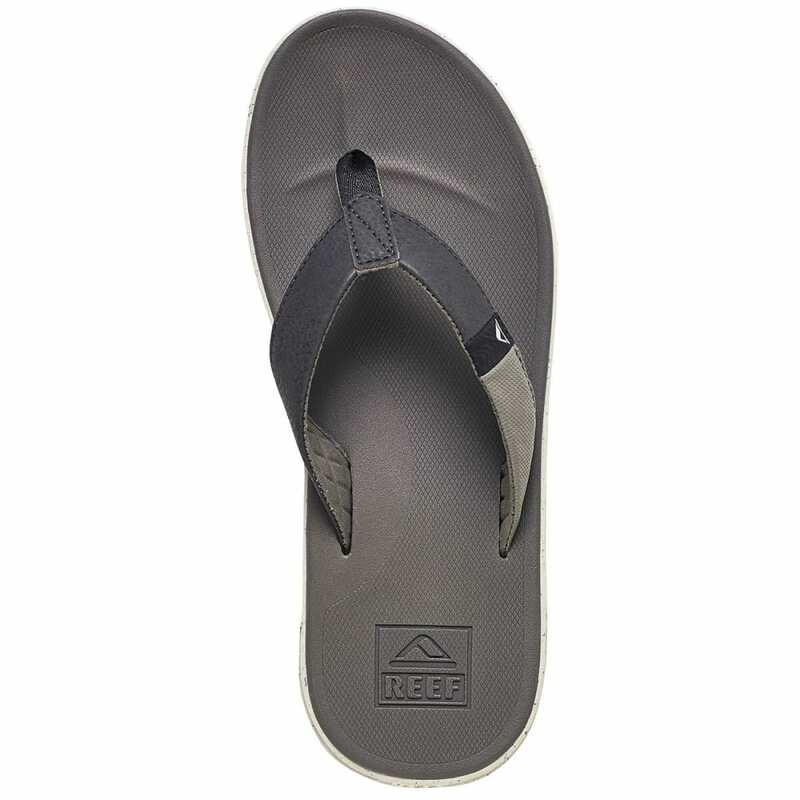 You're always sure-footed in this super-soft contoured foam footbed and padded jersey liner made for instant comfort. 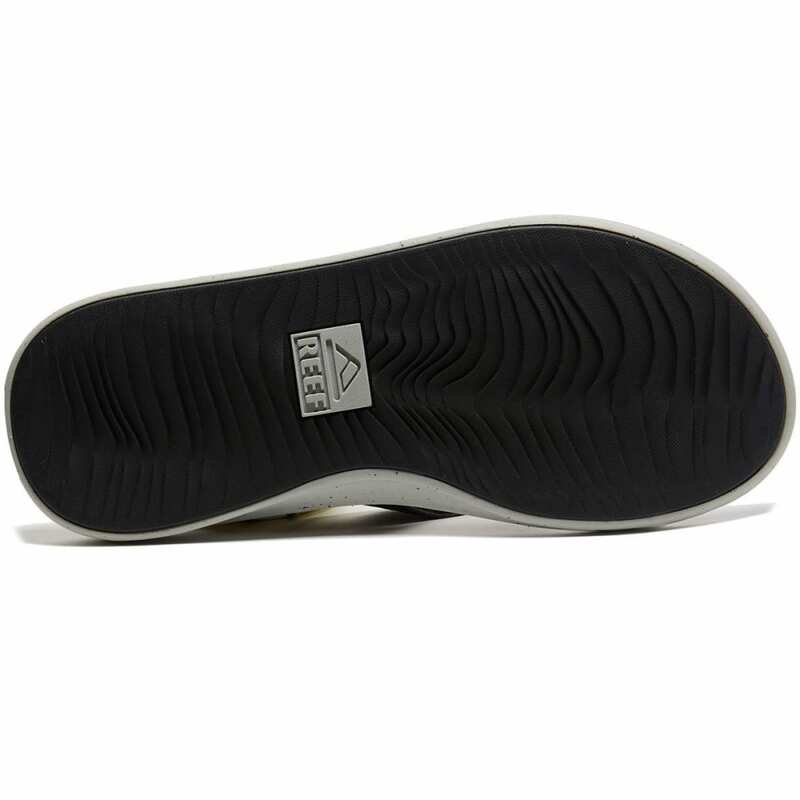 This is a key piece in Reef's signature SWELLULAR TECHNOLOGY line, featuring a rubber outsole tread pattern that mimics the lines of the ocean for ultimate traction on beach, street, pool deck, rock, or coral. Swellular Technology: Built around three layers of innovative material: a super-soft, contoured foam deck for instant comfort, a medium-density midsole for long-lasting support, and a high-density rubber outsole for traction, protection, and durability. Water Friendly: Be ready for any water adventure. From the beach to the lake or just hanging out by the pool, this style can handle the splashes. 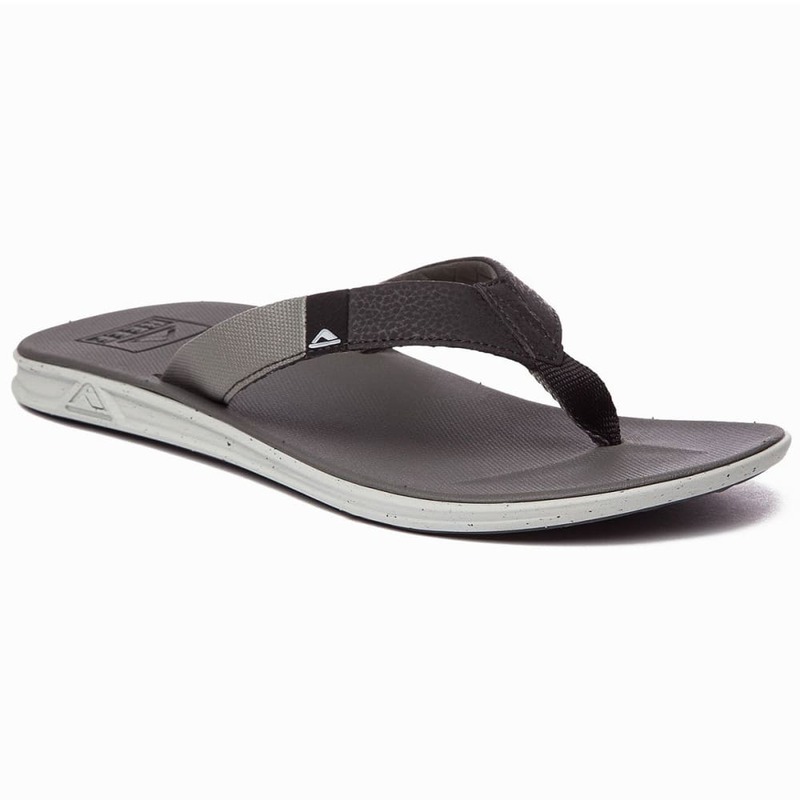 Arch Support: Outfitted with anatomical arch support to keep you comfortable through every adventure. Avg. Weight (pair): 7 oz.